More than ever, employers are required to offer attractive social benefits. 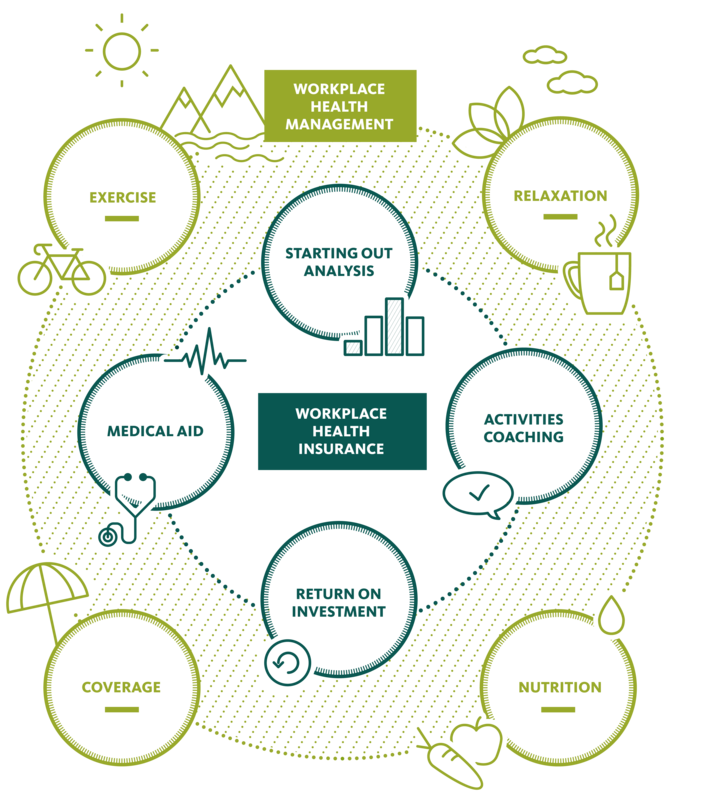 In addition to classic employee benefits, the promotion of health at the workplace is becoming more and more popular. With an attractive healthcare offer, you and your business stand for strong health care awareness while keeping the sick leave low – a win-win situation. With this special service, you also succeed in distinguishing yourself from the competition as well as positioning yourself on the market as an attractive employer. 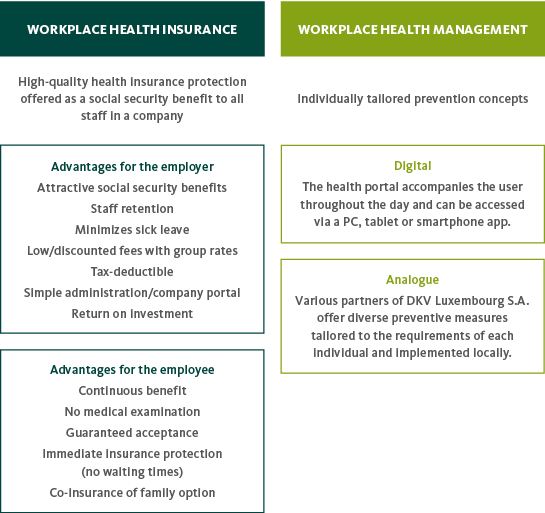 Corporate Health Management from DKV Luxembourg bundles all measures that contribute to reduced medical expenses through prevention, and guarantees optimal medical care. Our holistic approach combines occupational health care management with company health insurance. 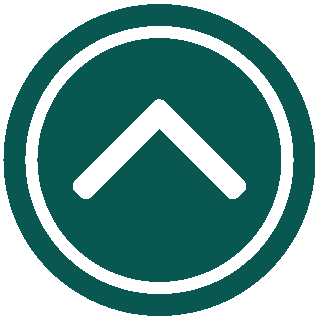 With an individual company solution, you set an example as a committed and caring employer. With the Corporate Health Management from DKV Luxembourg, we offer you and your employees the best possible medical care. This results in reduced medical expenses for the company and motivated, healthy employees, who sustainably increase the level of productivity in your company. Contact us for your customized Corporate Health Management offer, tailor-made to suit the needs of your business.